Take the plunge in the Poppy formal dress by Faviana. 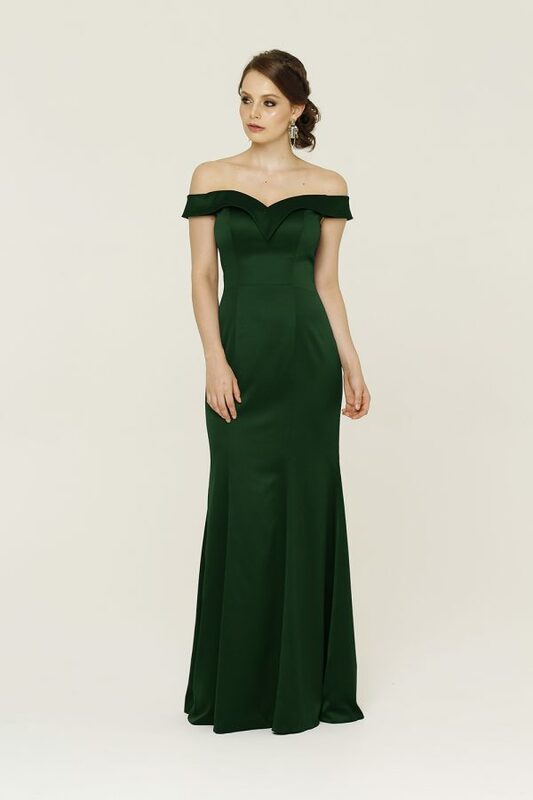 This long evening gown features a pleated bodice across the bust and waist to enhance your figure, creating an hourglass silhouette. Take the plunge in the Poppy formal dress by Faviana. This long gown features a pleated bodice across the bust and waist to enhance your figure, creating an hourglass silhouette. This dress features a lace up back, for a seamless fit on any shape. This dress will have you feeling like a star at your next event!